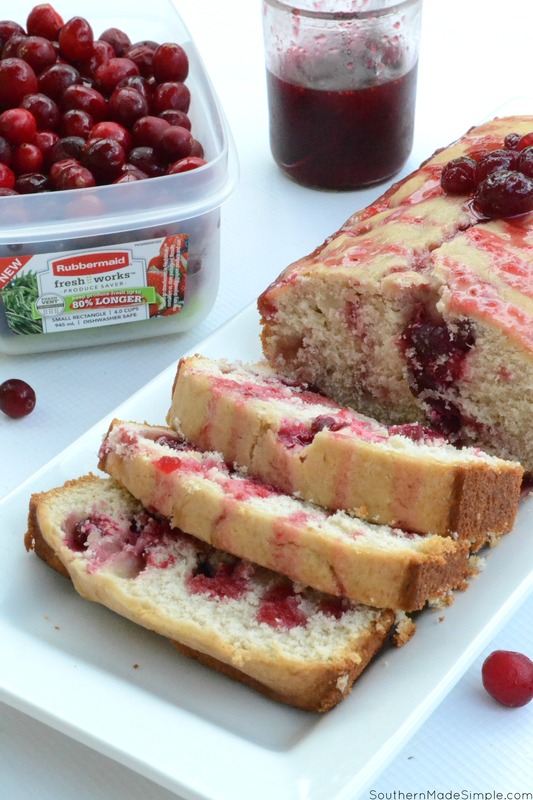 Cranberry Cream Cheese Pound Cake + GIVEAWAY! When it doubt, make a pound cake. Whether you’ve got a potluck event to attend, you’re in need of a sympathy dish to take to a family, or you’ve just got a hankerin’ for something sweet, you’ll never go wrong with making a pound cake.